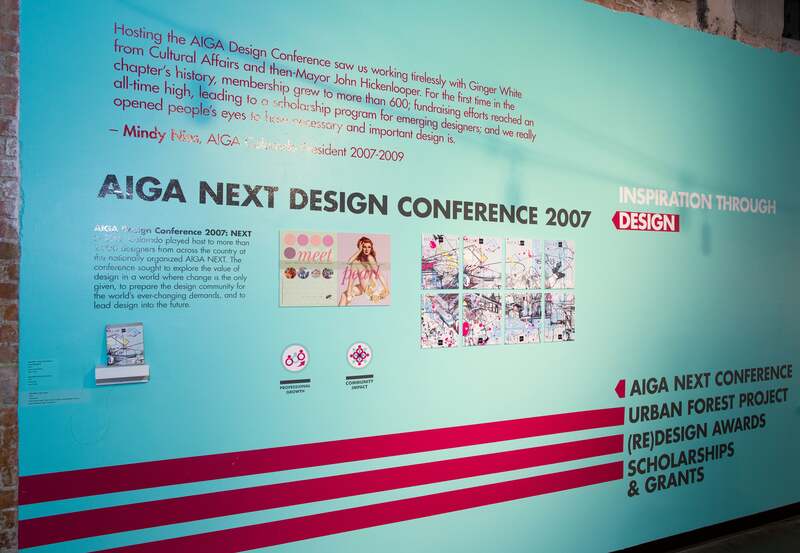 The American Institute of Graphic Arts (AIGA), the national professional association for design, turns 100 in 2014. 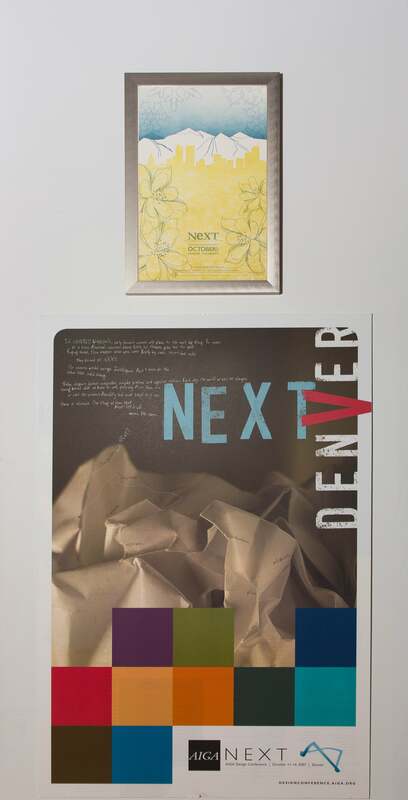 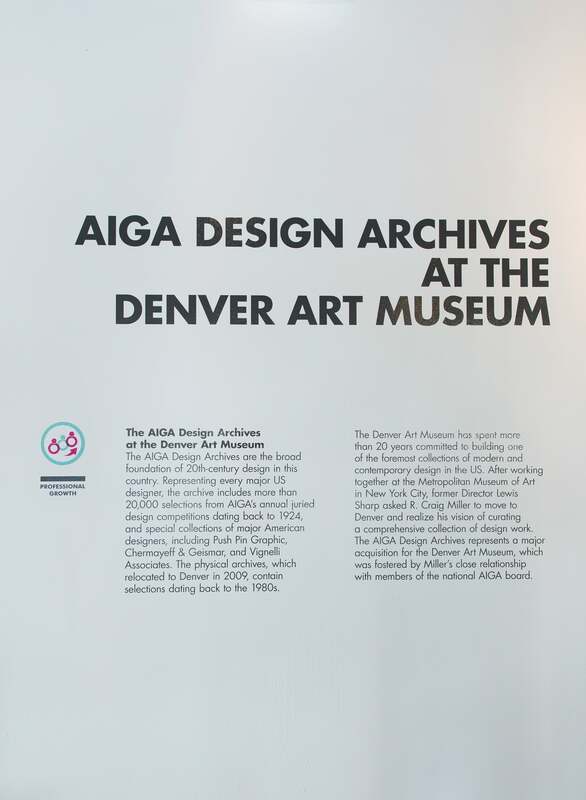 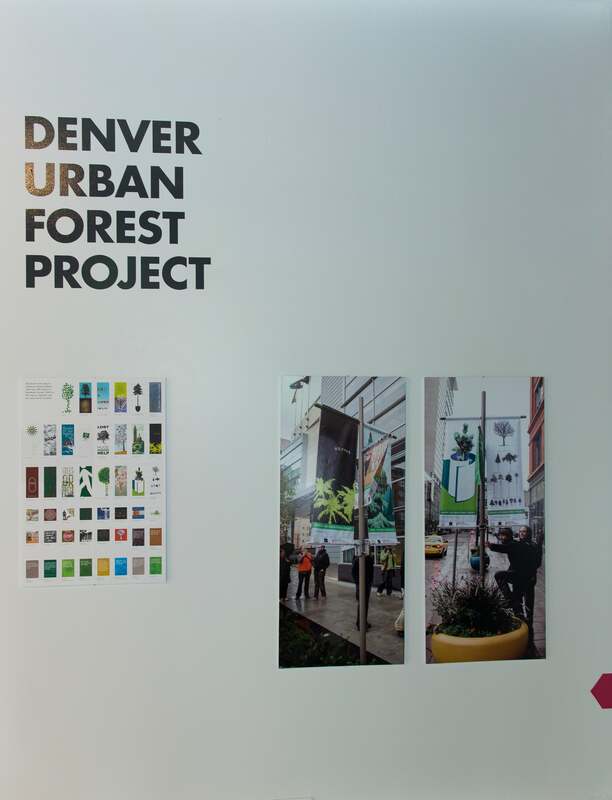 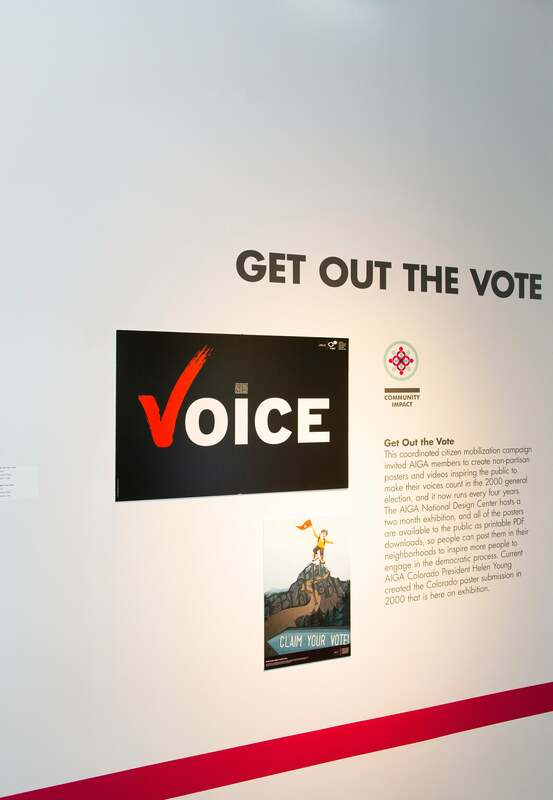 This exhibition celebrates the accomplishments of AIGA Colorado and the impact design has had as a creative form in Colorado’s design history. 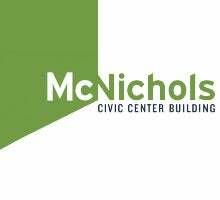 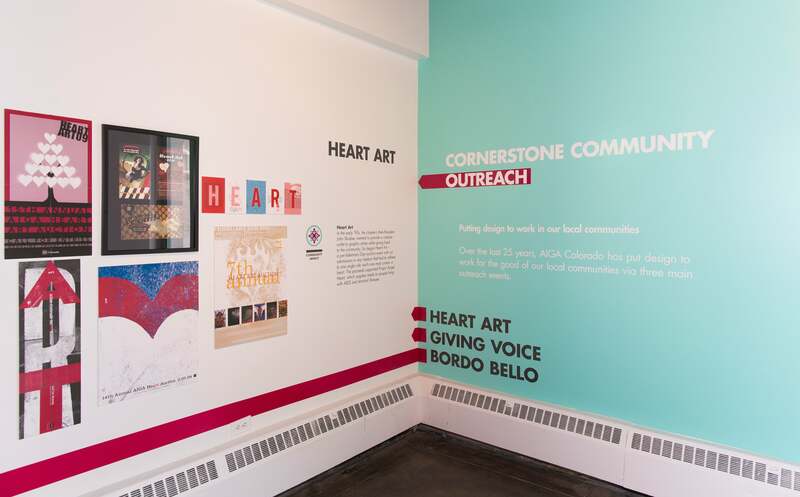 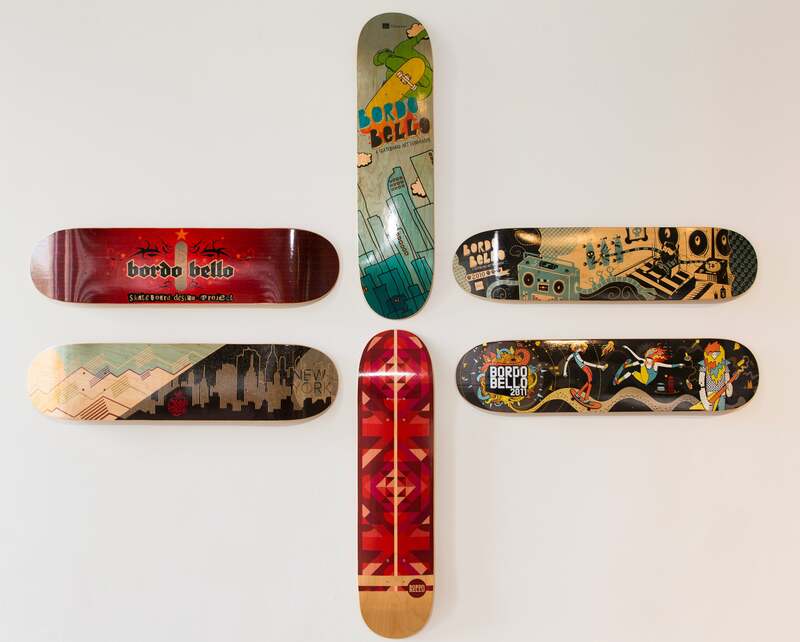 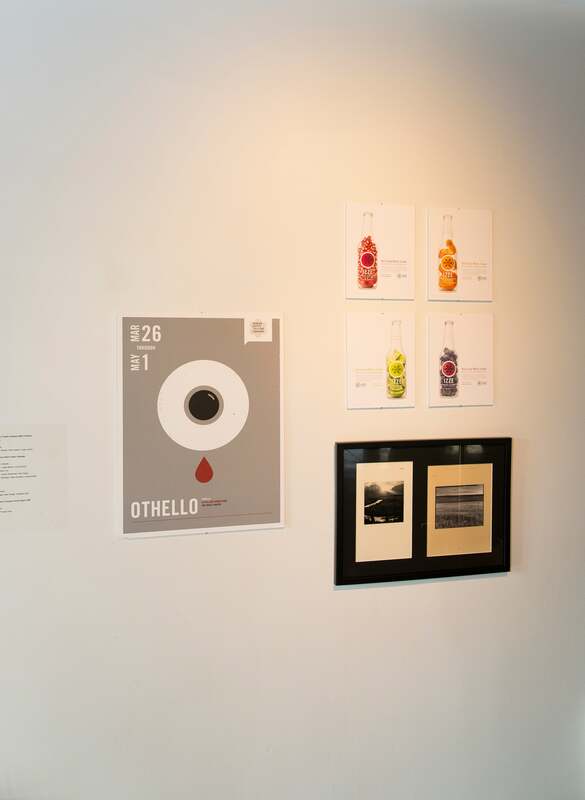 The exhibit will focus on AIGA’s community outreach, the organization's local history and how the use of design has been a vehicle for change.